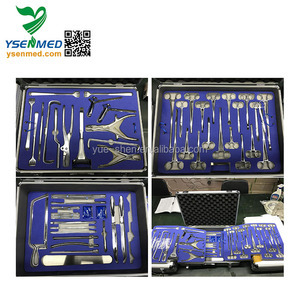 surgical instruments Made of Surgical Grade Stainless Steel Mat, Mirror, Sand Finish OEM services offered 38 to 55 HRC Depend on instruments requirement Gold Plating, Black coating, Titanium Coating jackbilly brand name Uses Stainless Steel surgical grade Custom Logo, Private Label welcome OEM Design Accepted Material and Finish Customization Possible JackBilly Enterprises is a manufacturer and exporter of High quality Surgical instruments. 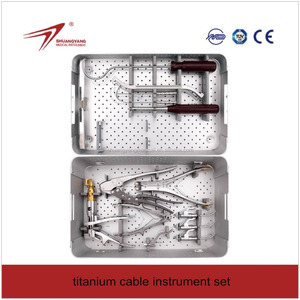 We are provide instruments made of AISI standard Japan or French Stainless Steel. An ISO9001, 13485: 2003, CE approved Packaging & Shipping Each Piece Packed in Simple poly bag also as per requirements of the buyers We done Shipping of Small Parcels Through Courier DHL, FedEx , UPS, TNT and EMS and Medium Weight Parcel through Air Cargo and Bulk Shipment By Sea. 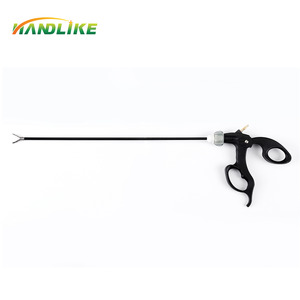 We dedicated to provide our customers faultless pre-sales service and after-sales service. So we can see how to support you for your products in your market. We can make Door to Door service, we have professional Customs Clearance men. Guarantee a most effective delivery to clients over the world. We ensure Canwell-made with the most stable quality control and the best products. We are always getting ready to establish and manage sales service worldwide. 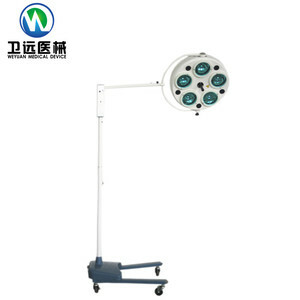 Alibaba.com offers 1,837 names of surgical instruments products. About 42% of these are the basis of surgical instruments, 8% are obstetrics & gynecology equipments, and 7% are abdominal surgery equipments. 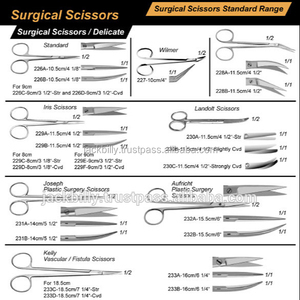 There are 1,853 names of surgical instruments suppliers, mainly located in Asia. 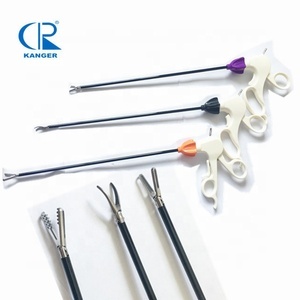 The top supplying countries are Pakistan, China (Mainland), and United States, which supply 52%, 45%, and 1% of names of surgical instruments respectively. 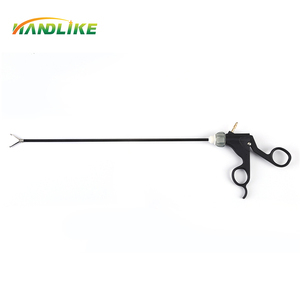 Names of surgical instruments products are most popular in Western Europe, North America, and South America. You can ensure product safety by selecting from certified suppliers, including 895 with Other, 617 with ISO13485, and 336 with ISO9001 certification.